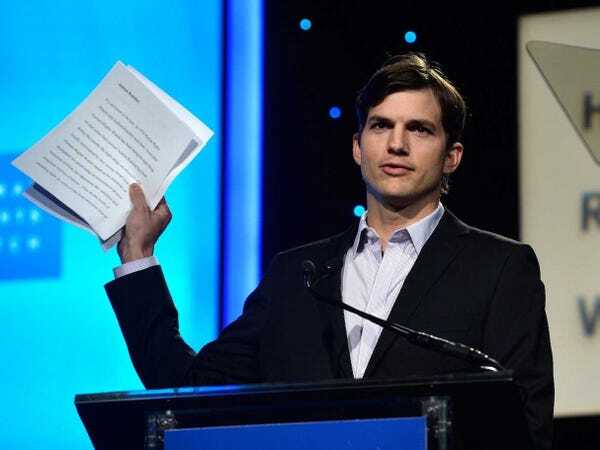 If the name Ashton Kutcher still brings to mind “Dude, Where’s My Car,” you’re behind the times. In the past few years, the actor-turned-entrepreneur and investor has co-founded a viral media site and a human rights organization, appeared on Shark Tank, and invested in buzzy tech companies such as Spotify, Airbnb, Uber and Meerkat. In Grow, the new digital magazine from investing app Acorns (another of his investments), Kutcher talks about everything from why he got started investing to the best investment he’s ever made — and it isn’t a tech company.